What is IVF and IUI? 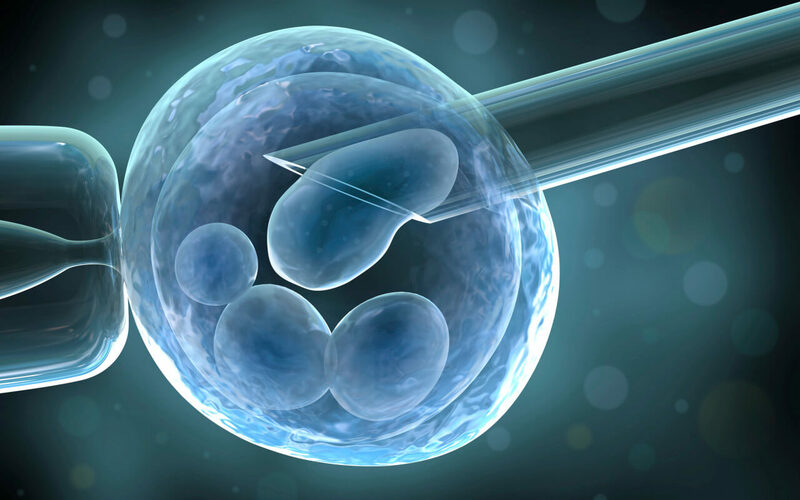 In Vitro Fertilization (IVF) is an Assisted Reproductive Therapy (ART) technique where a woman’s eggs and man’s sperm are combined in a special laboratory in order to create an embryo(s). This embryo(s) is transferred to the woman’s uterus through her cervix to enhance the chances of pregnancy. Intrauterine insemination (IUI) is the process in which a man’s sperm is collected in advance and placed into a woman’s uterus when she is ovulating. These procedures are used for couples with unexplained infertility so as to increase the woman’s chances of success in pregnancy. Typically, the live birth IVF success rate for women under 35 who start an IVF cycle is 40 percent. This percentage decreases as the woman’s age increases. IUI success rates are even lower – 10 to 20 percent success rate with one IUI cycle. However, this rate of success increases with more IUI cycles. Studies have shown however, that the rates of success for both IVF and IUI can increase dramatically when acupuncture treatment is provided along with the assisted reproductive techniques – up to 65 percent higher according to current research. How is this possible? Two of the main factors are the ability of acupuncture treatments to reduce stress while increasing uterine blood flow – both of which are beneficial for a woman’s health and ability to retain the embryo in her uterus. Other factors include the positive effects on the levels of pituitary and ovarian hormones, both of which increase a woman’s fertility. Since the inception of Thomson Chinese Medicine in 2009, we have been supporting women who are undergoing IVF/IUI treatments*. Over the years, we have seen patients from different fertility centres and developed a treatment protocol that uses acupuncture only for the cycle that IUI or IVF is taking place. The first session will take place around cycle day 4 or 5 of the cycle (after the Follicle-Stimulating Hormone (FSH) is injected into the woman’s body to stimulate the ovaries to produce more follicles) and the last session around 10 days after IUI or embryo transfer for IVF. 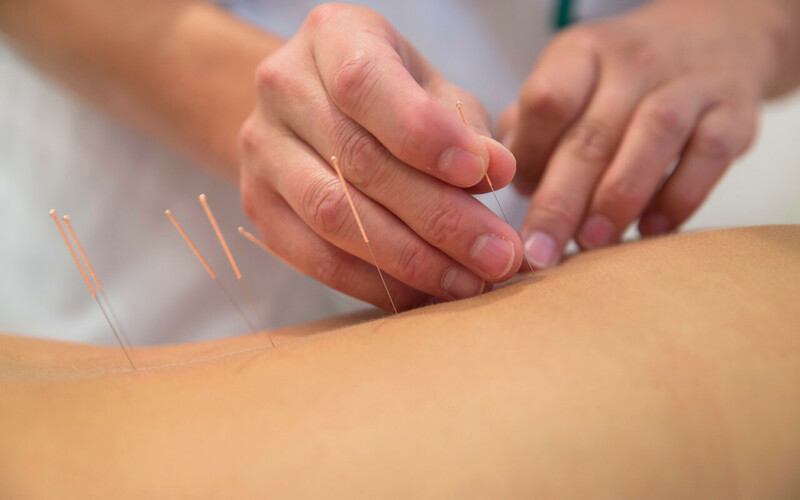 Acupuncture treatments are given during the follicle stimulation phase to strengthen the Spleen and Kidney to enhance their response to the FSH. It also supports the Liver to improve the blood flow to the ovaries and uterus. On the day before embryo transfer (IVF) or IUI, as well as on the day itself, two acupuncture treatments – one before and one after – are given to improve pregnancy rates. Finally the last two acupuncture treatments are given over the next 2 weeks to assist blood circulation to the uterus. This maintains the implantation and nourishment of embryos for a healthy and successful pregnancy. *Thomson Chinese Medicine has been supporting patients from both private and restructured hospitals with fertility treatment services since 2009, complementing their IVF and IUI services with our AART treatments. Our TCM centres are located conveniently near the various fertility service centres so you can easily approach us for your AART treatments. For patients doing IVF at SGH, NUH the nearest TCM centre is at One@Kentridge (NUH Medical Centre). For Patients doing IVF at KKH, Thomson, Camden, Gleneagles or Orchard there is a TCM centre at Thomson and another at UnitedSquare.